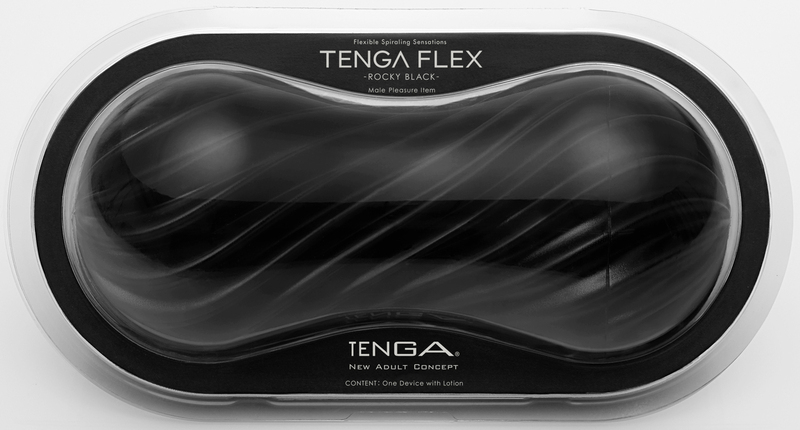 Naughty News Tenga Flex Has Landed! 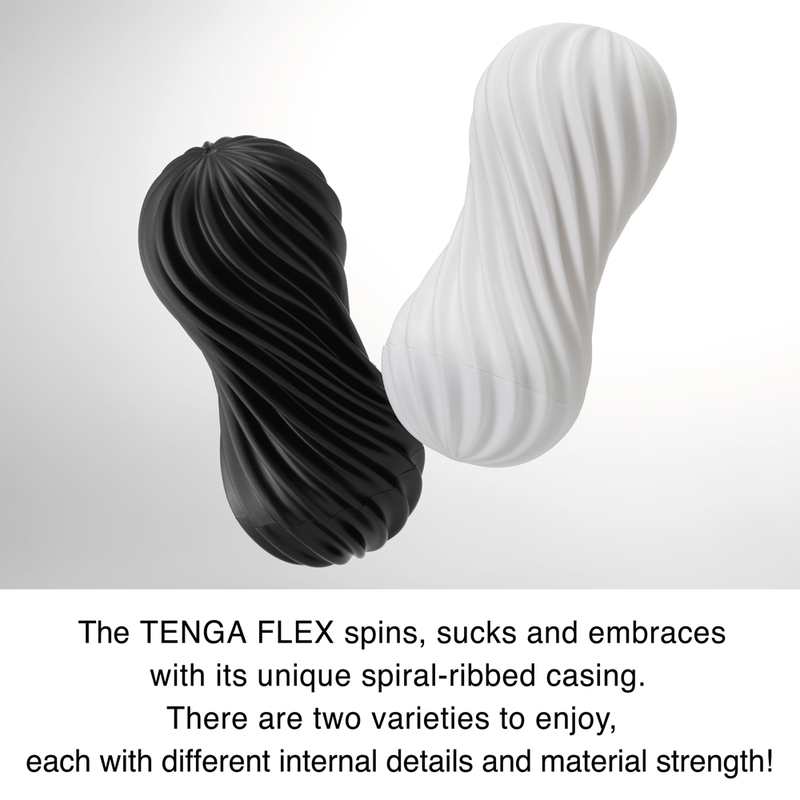 As you already know, Naughty Boy is the undisputed home of male pleasure here in Australia! 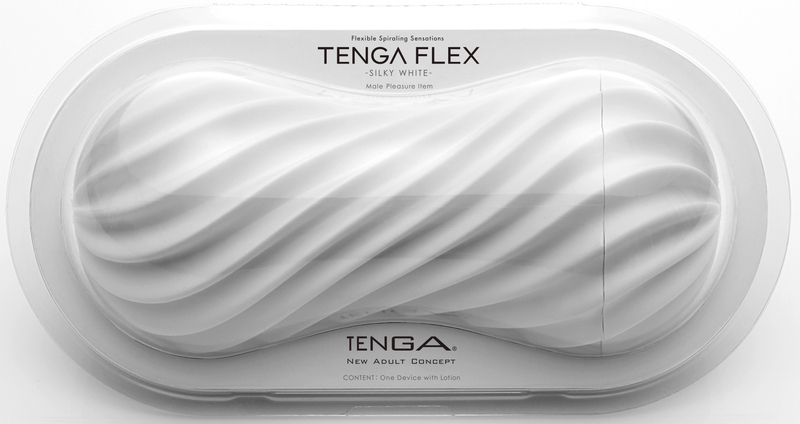 Today we are thrilled to announce we are the first Aussie store to stock the amazing new TENGA FLEX premium strokers!